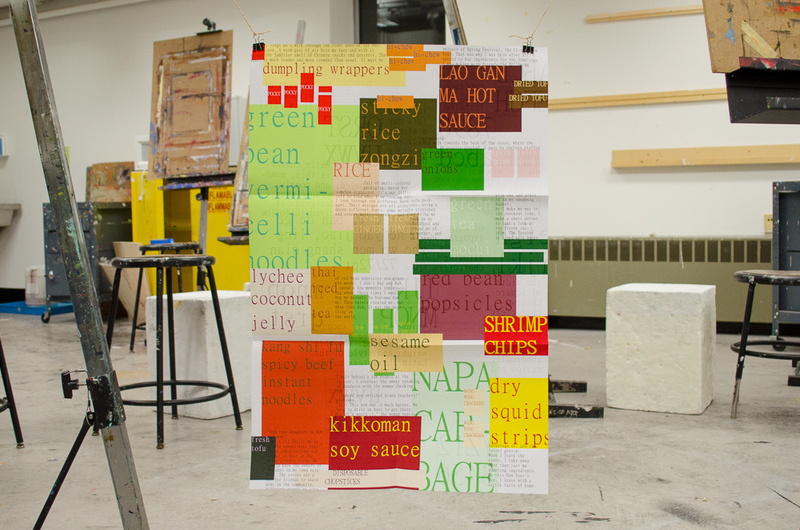 This type specimen poster celebrates my background as a Chinese American while showing off the traits of the typeface, MingLiU, a Chinese Microsoft font used in the late 90s. 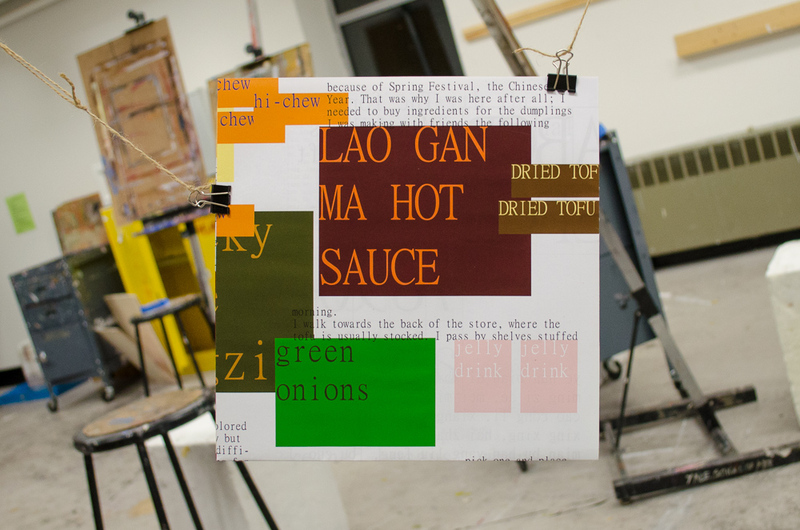 At the time, the Latin character set was forced to conform to the rules of Chinese fonts, which meant the dimensions for each letter could only be square or half that width. 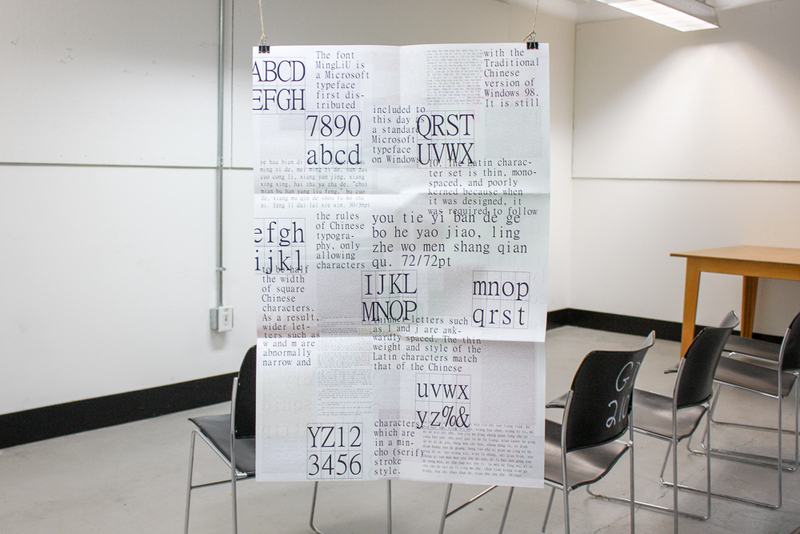 The resulting typeface is a stretched and squeezed serif with a unique personality. 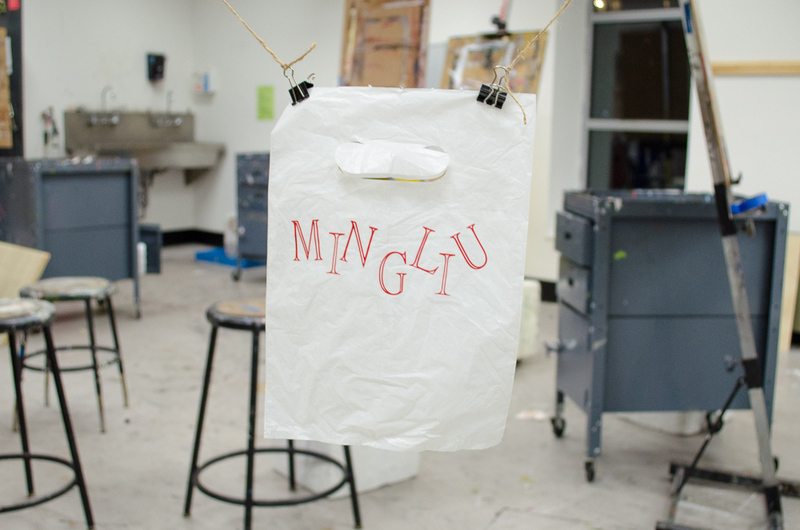 The front of the poster is inspired by a trip I took to an Asian grocery mart around Lunar New Year, while the back explores the characteristics and historical background of MingLiU. 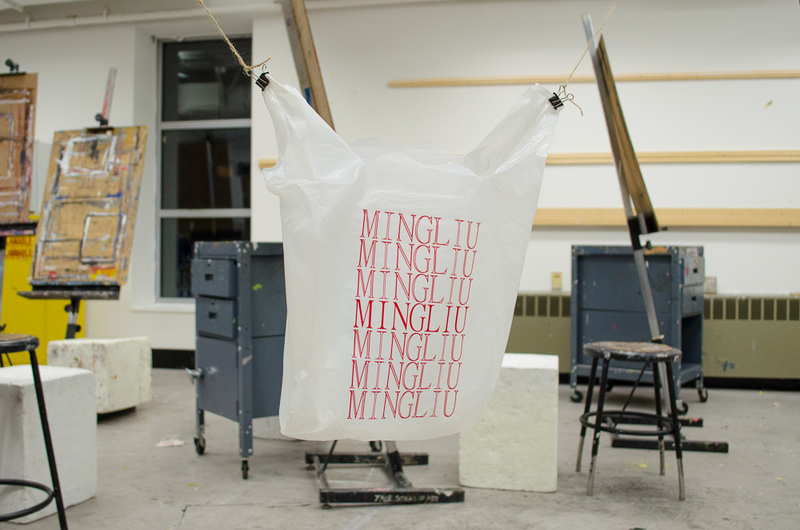 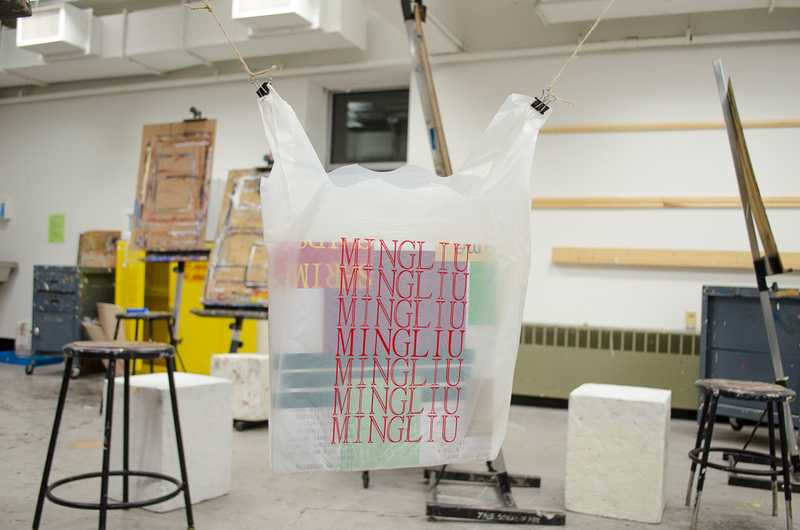 The plastic bag was made with custom vinyl lettering.